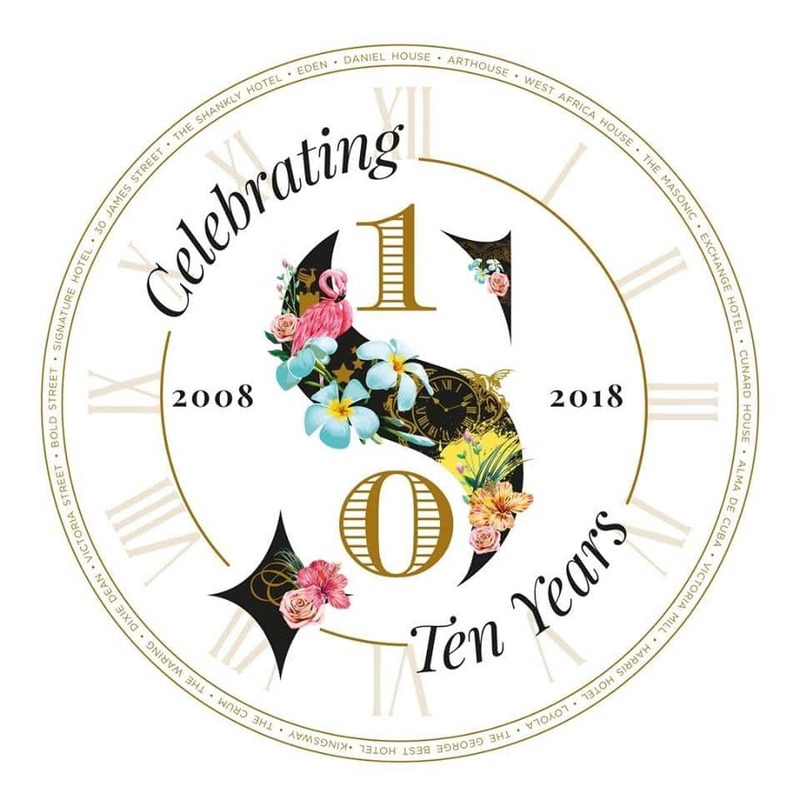 At Signature Living, we’ve launched our Bigggest Ever Giveaway to celebrate our 10th birthday! And the first of our monthly prizes is to win a luxury trip to Cuba. 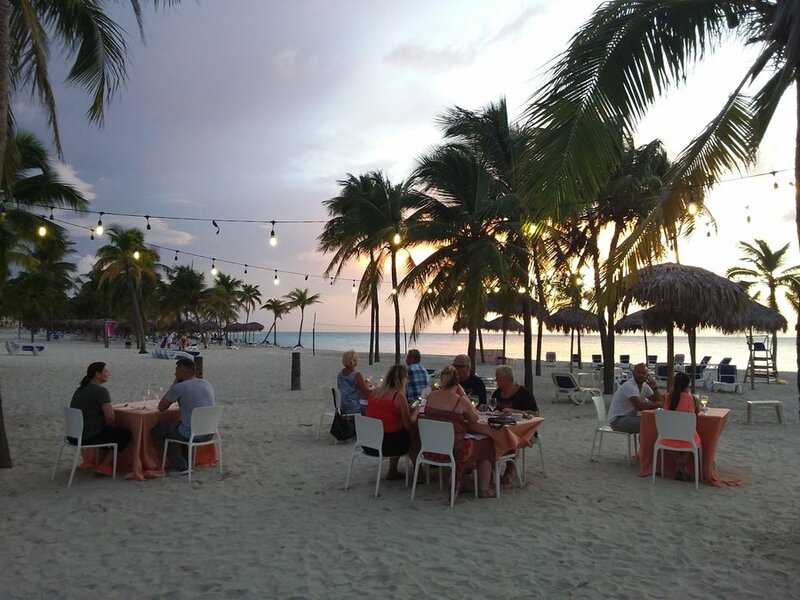 One of the very best travel competitions, we’re offering you and 3 friends the chance to win a 5-star trip to the tropical island for a 7-night stay at Paradisus Varadero Resort & Spa. This mesmerising resort sits in one of the finest spots of Varadero, a sun-kissed beach town bursting with character and charm. Our lucky winner will be announced on 19th October 2018. So before you enter this unmissable competition, why not take a look around?! 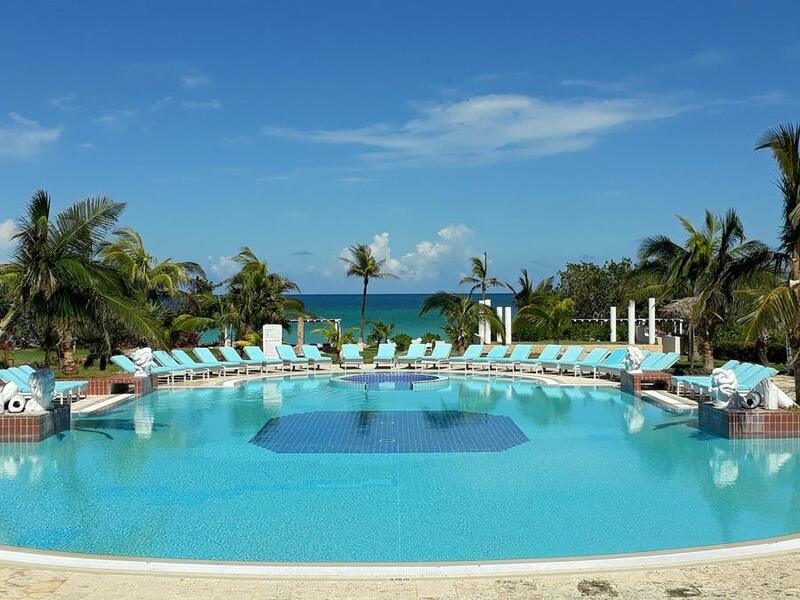 Paradisus Varadero is the ultimate location to unwind in the sun-kissed Caribbean climate. Just imagine catching some rays from this magical spot! With the ocean right on your doorstep, you could dive into the colours of Playa Coral on a snorkelling adventure. 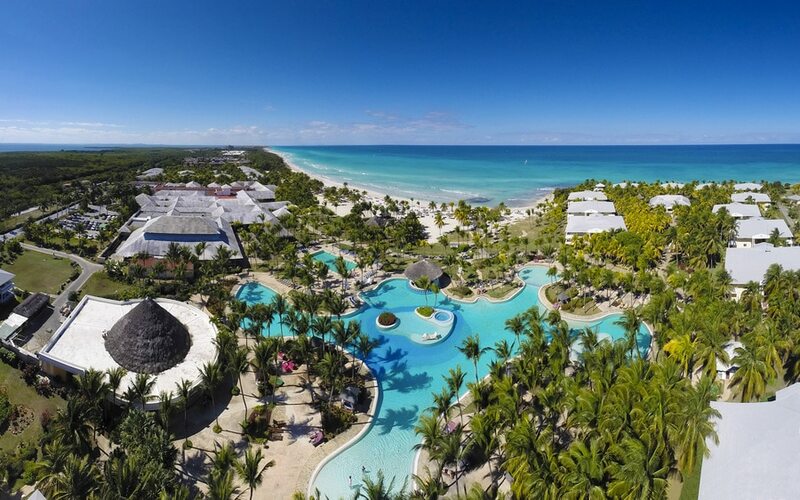 Paradisus is an utterly breathtaking resort showcasing the natural beauty of Cuba. 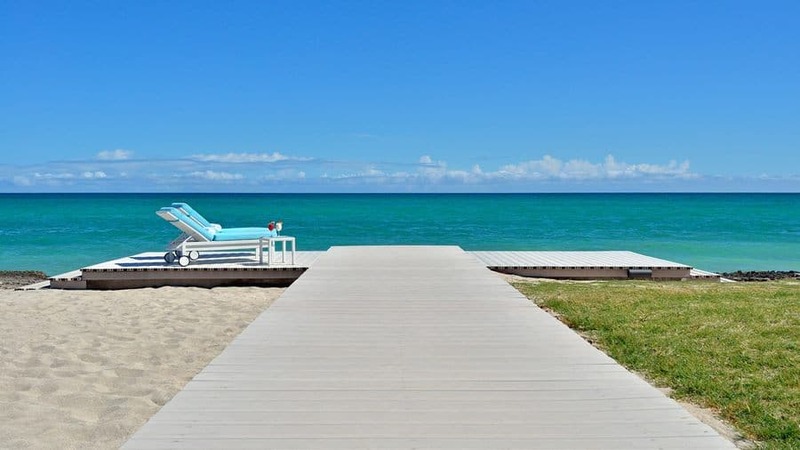 Winding paths and ethereal gardens will lead you to sandy white beaches. When it comes to wining and dining, you’ll find yourself spoilt for choice as you explore 6 amazing restaurants. 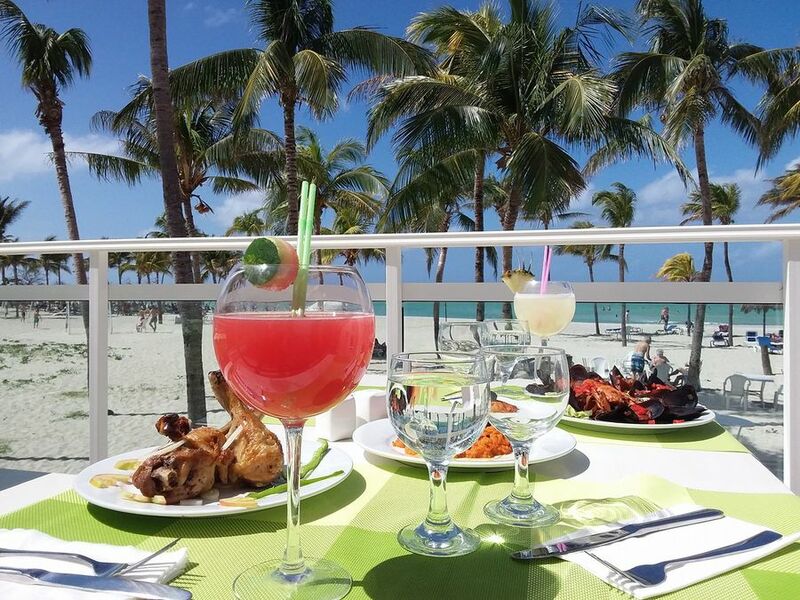 With beachfront scenery complementing your meal, what better view for afternoon cocktails or a bite to eat? 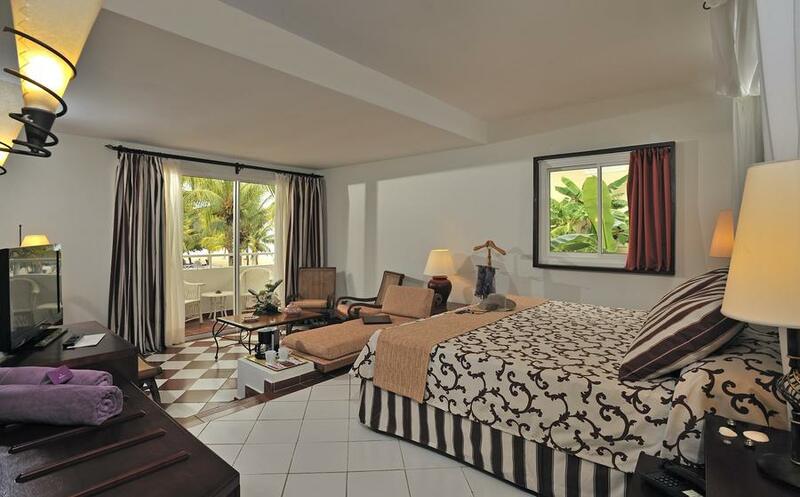 A wonderful space to rest your head, you can look forward to afternoon siestas in style! Not forgetting, tranquil spa facilities for a holiday pamper. Modern and elegant decor creates a spacious, clean and comfortable setting for a good night’s sleep. Room features can include picturesque views and beautiful furnishings. Plus, amenities such as a flat-screen TV, minibar and free toiletries. Plus, those who like to keep active on holiday needn’t worry. 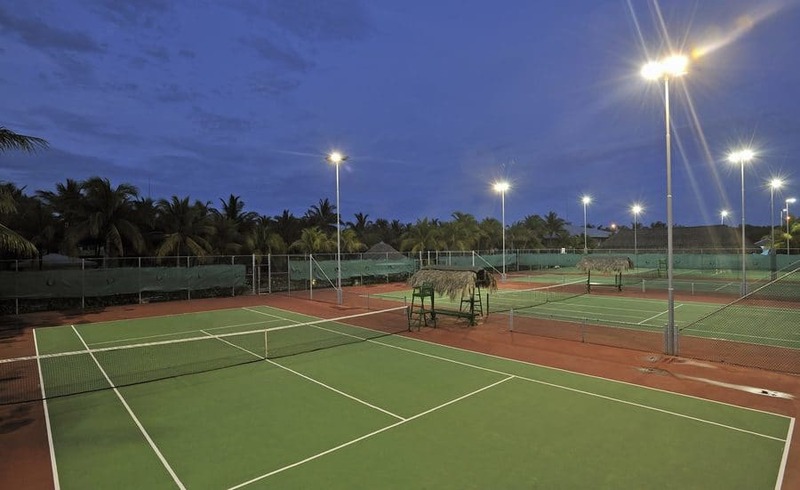 Guests can enjoy 3 spacious tennis courts, beach volleyball, yoga and more. Get ready to make a splash as water activities at the resort range from kayaking and sailing to diving and water bicycles. *Images chosen for marketing purposes only. 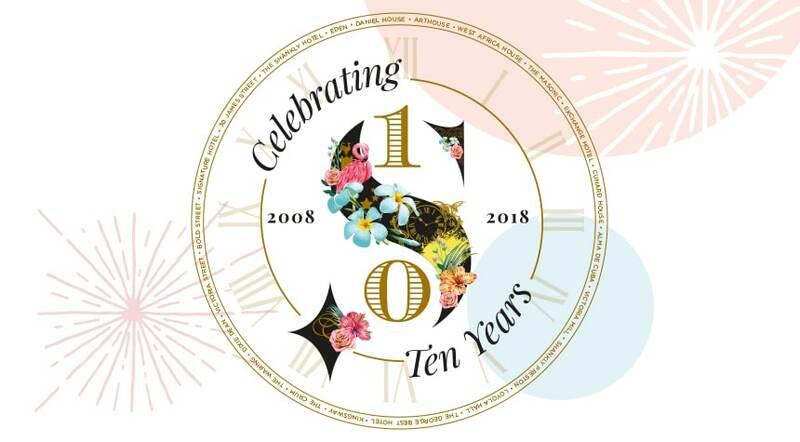 Our Biggest Ever Giveaway is brought to you exclusively by Signature Living’s Lawrence and Katie Kenwright. The hardworking duo have set out to give back to Signature followers who have helped to make their dreams come true. This huge competition will see over £150k worth of prizes up for grabs. We’re incorporating some truly life-changing prizes along the way, so make sure you check back each month! 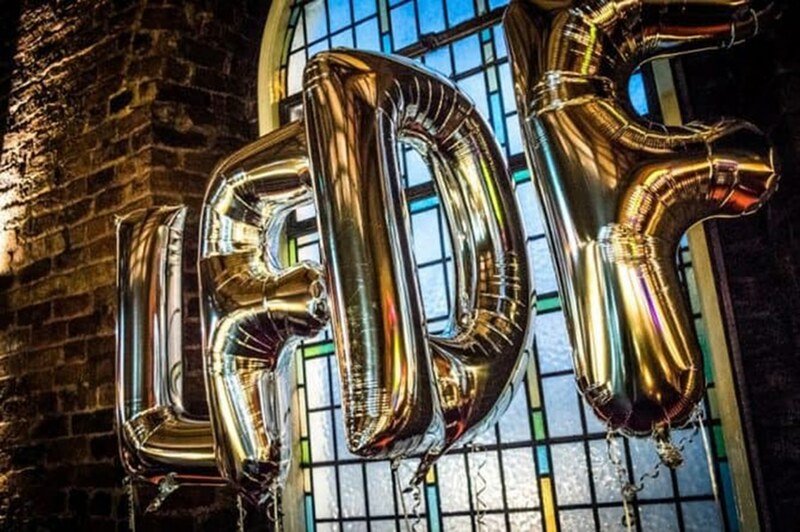 Our fantastic prizes will be showcased on our Biggest Ever Giveaway website, and we’ll also be keeping you up to date along the way via our Facebook page. 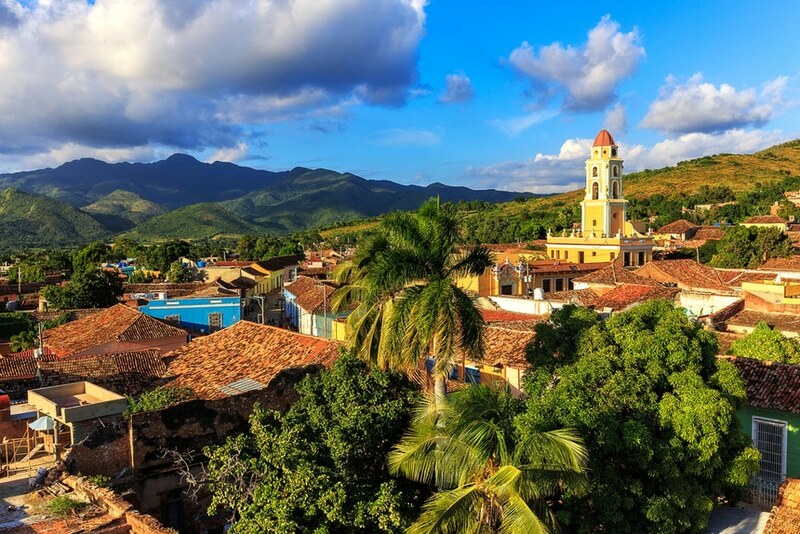 So, for the trip of a lifetime, look no further than our unmissable Cuba competition. Will you be our lucky winner? Don’t forget to enter today to be in with a chance!